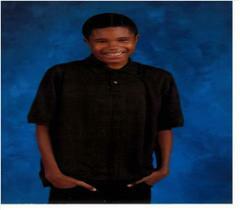 Assist in Solving a Homicide of Joseph Briggs which occurred on the 6100 block of S. Rockwell on 9 June 2012. Go to your Beat Meeting and form a Block Club! The purpose of this notice is solely to advise the community of the incident and retrieve information. The Chicago Police Department has been authorized to use the individual’s picture. The information contained herein is current and accurate as of 26 June 2012.